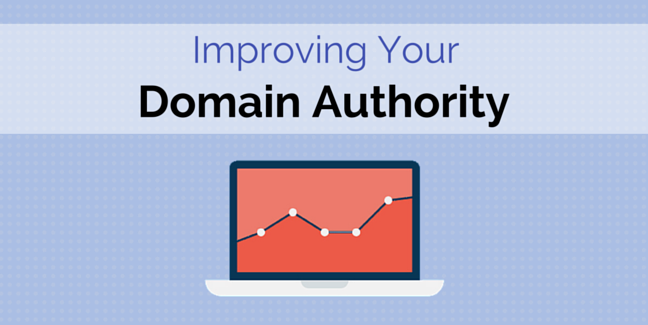 How to Boost Your Website’s Domain Authority? April 23, 2019 Sundergld Comments Off on How to Boost Your Website’s Domain Authority? Everyone tries to visit exciting and fascinating destinations so that they can enjoy and utilize their holidays at fantastic places. April 15, 2019 olivia Comments Off on Did you Know These Unusual Advantages of Back Painted Glass for your Interior?